We offer both group fitness and individual personal training to our clients. 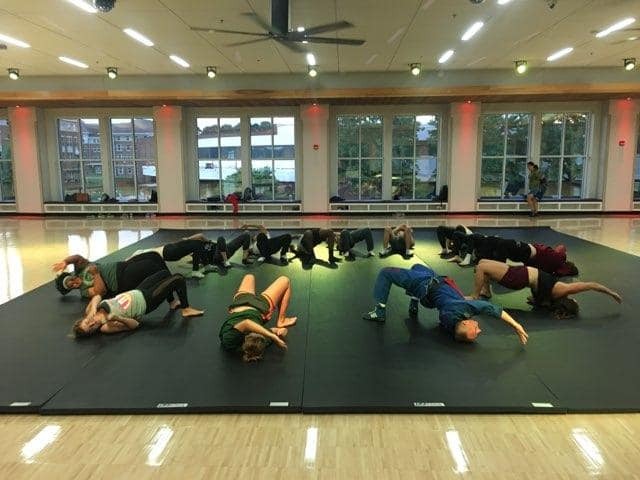 Our group fitness includes martial arts, yoga, Zumba, and P90x/insanity exercise. Our individual program includes aerobic and anaerobic fitness to lose weight, look great, build muscle, and improve overall health. We help clients set goals, build plans to achieve those goals, and enjoy great success. As the owner, I am committed to helping our clients. Your goals are my goals. Your opinion counts and when paired with my education and experience, we can accomplish great things. It is all about teamwork! Am I qualified and can you trust me to get you on the right path? You have to make that decision and it all starts with a phone call. Interview me ... As if you are hiring me for a job (because you are 😁). If you like what you hear then we meet. If you like what you see then we discuss your background and goals. It is a professional process but never a painful one. Lastly, you can get a feel for who I am by visiting my website and social media pages. My life is an open book. I am ready when you are. I have known Curtiss for 33 years as my classmate, my instructor, my colleague, and as a good friend. He is one of the most technically proficient instructors I have ever watched. His ability to absorb knowledge and draw from each style to enhance any given technique is amazing. I would love for him to be closer so my children could learn from him too. The personal self defense class that I attended was great. We all learned so much and the instructor was fun and very informative. Instructors actually enjoy what they're doing. They care about the kids. It's not just some meathead gym. 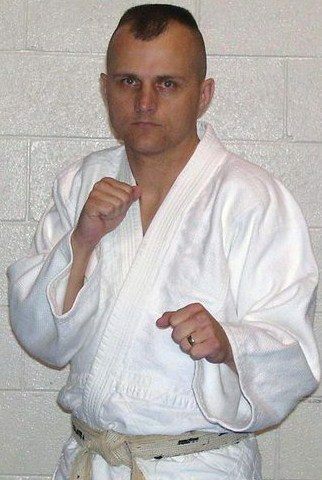 Curtis is a talented martial artist with strong morals. He is an excellent teacher. I pretty much got 1 on 1 lessons because Curtis was nice enough to keep teaching through summertime low attendances, so I learned A LOT in a short amount of time. I liked that he also taught several new techniques even when we had bigger classes, and he was willing to teach techniques we asked for, even if it wasn't in his lesson plan. The only thing I would have considered an improvement would be regular review sessions to really solidify the new skills. Mr. Robinson is a great instructor and takes time to carefully explain concepts to his students. Classes are fun and interactive. Allows a great environment to learn and push yourself! 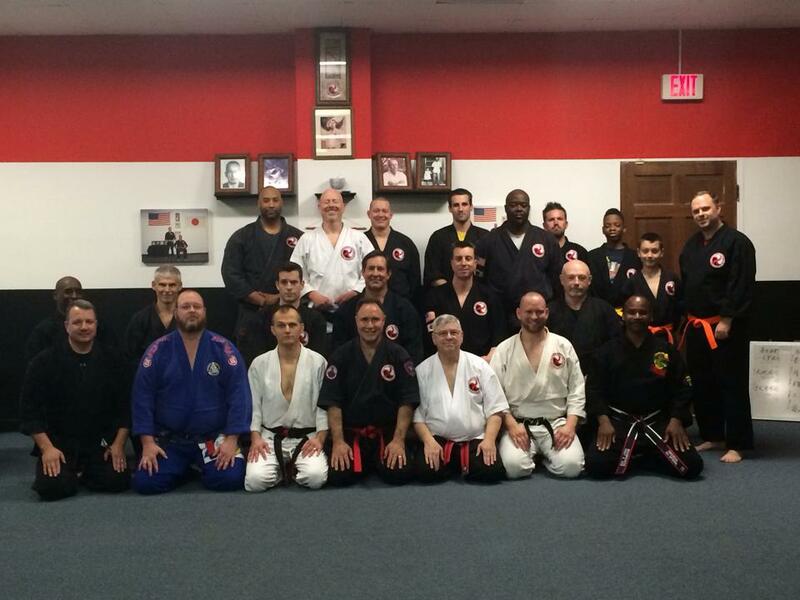 Curtiss is an amazing and patient instructor, and it is obvious he cares about his class. 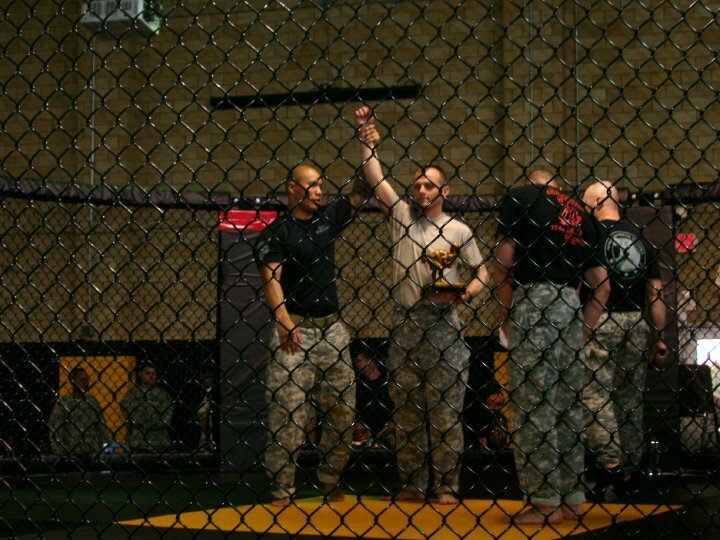 Attending MMA means getting practical knowledge and training for real world situations. One of the best pound for pound trainers and fighters. 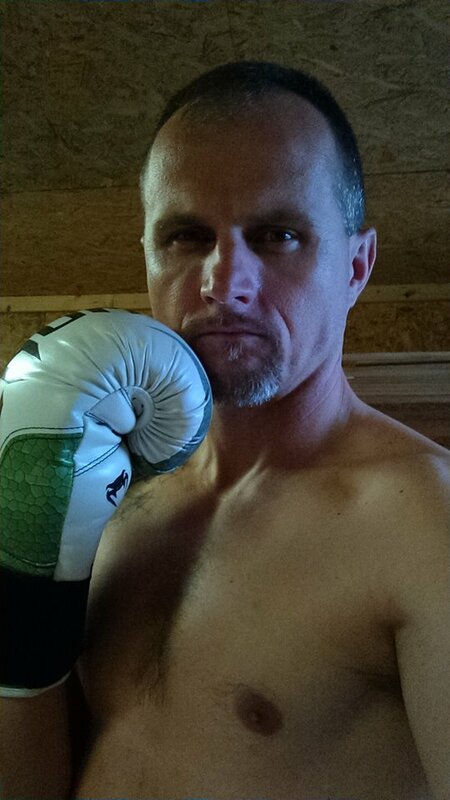 I learned to fight standing (kickboxing, boxing, goshindo, aikido, kempo and karate) as well as fighting on the ground (jujitsu, ground grappling, mixed martial arts). They teach actual combat self defense that has real application whether you are a big guy or a small female...all will learn how to defend themselves and be able to hurt others if needed! Excellent program and trainers! Mr. Curtiss is a great teacher, he is patient, he is professional and he will do anything within his limit to help his student. 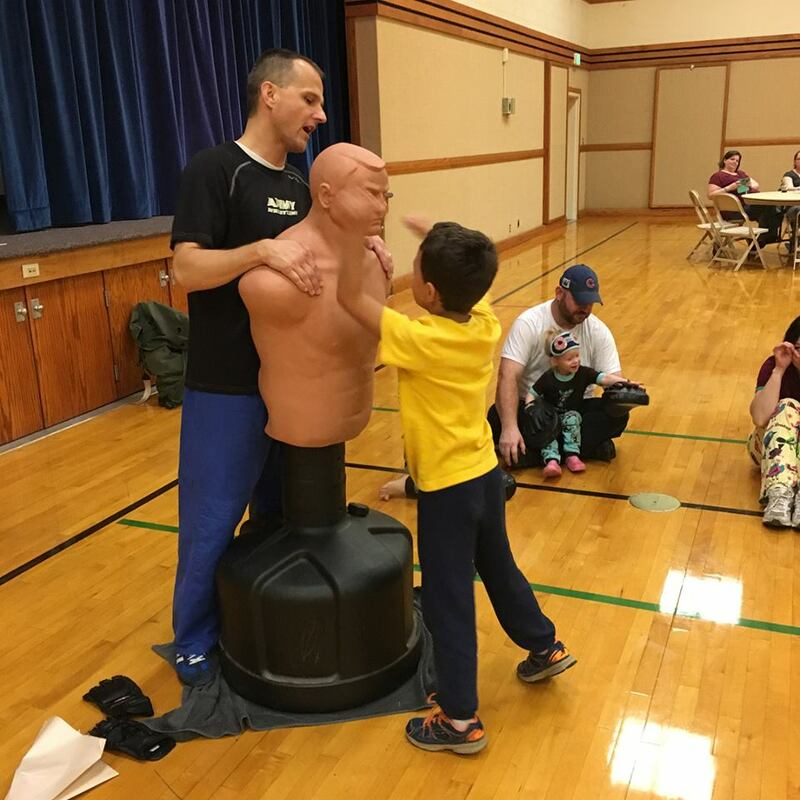 His class is both fun and effective at the same time because all the skills and tricks that he demonstrate can save you from grave danger in real-life situation. Recommended for everyone! I love training with Mr. Curtiss. He is a great teacher with professional techniques and a lot of patience. He is always willing to help me with new skills until I totally understand it. Thank you Curtiss. Introductory phone call (ask questions to ensure we are a good fit). In person meeting to discuss the details of our services and your goals. First training includes easy assessments to see what you can already do well and what you need to learn to achieve your goals. We go at your pace and while I will push hard for excellence, your safety and we'll being is always first. Teamwork and interaction make for a great experience. I love working with new clients. Most group classes average $10-$12 per class. Individual instruction/Personal Training sessions vary from $25-$50 each. Seminars and Corporate Consultation are based on population, expectations, frequency, and duration of training. 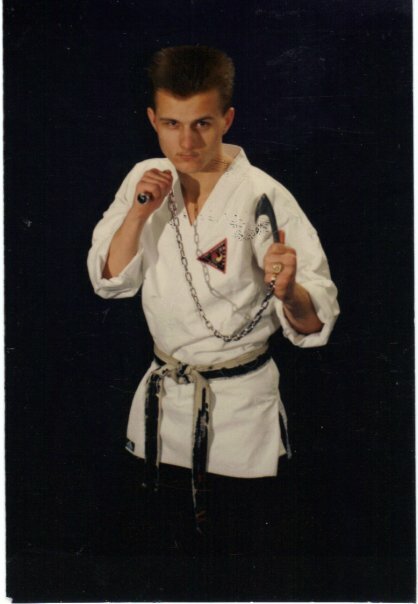 I have been teaching/training martial arts since I was 16 years old. 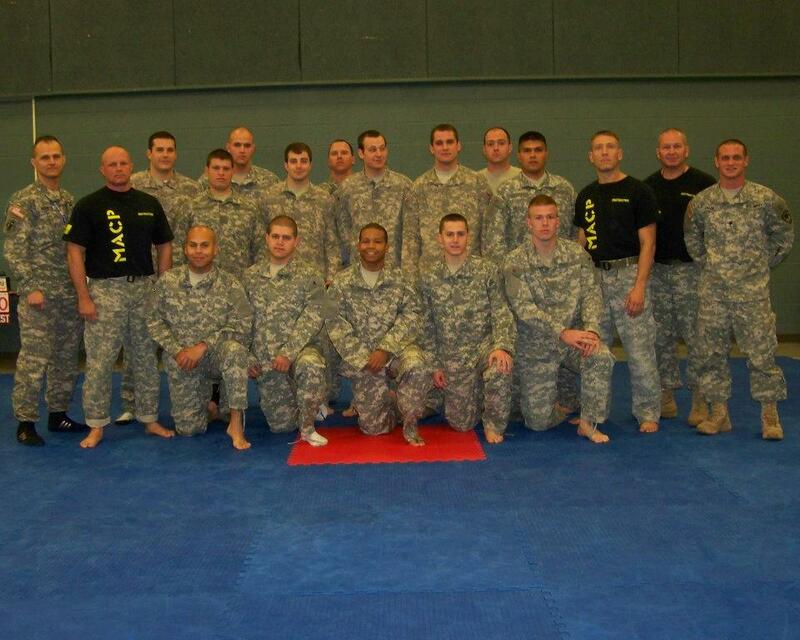 I have been teaching/training Soldiers since I was 25. I have been teaching/training college students since I was 36. I am a lifelong learner and I love teaching others. I work with kids age 5 and up and adults of all ages. 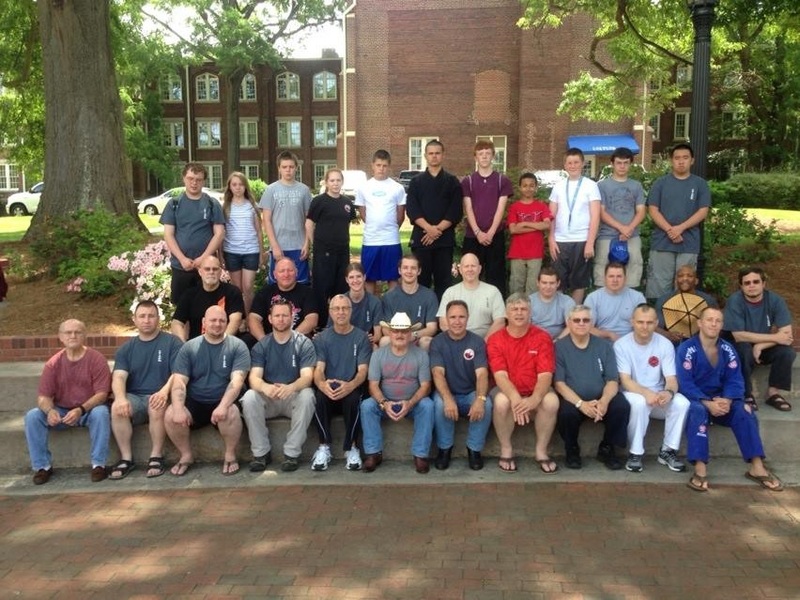 I have spent decades working with teens and adults in the military and college settings. I have helped blind, deaf, and partially paralyzed individuals as well as those with learning/attention difficulties. 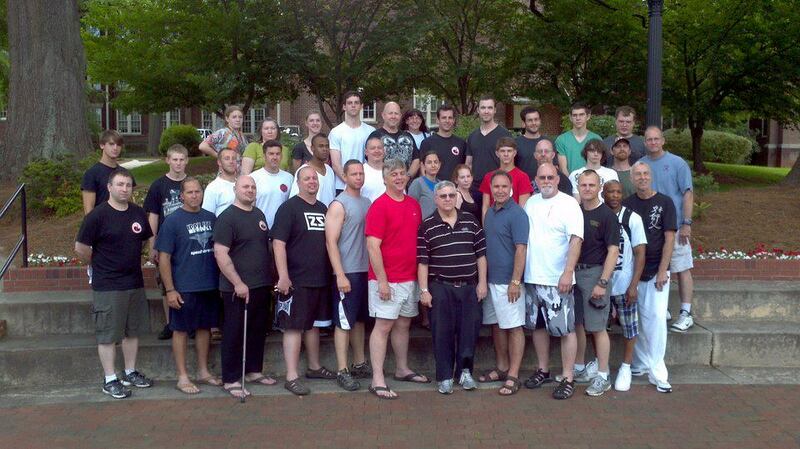 I love teaching corporate groups basic self defense and use of force. This is not focused on ring fighting and sports competition. It is focused on survival and includes the full spectrum of weapons from fists to keys to blades to firearms. It is a favorite of mine because I absolutely show individuals what their true cpability is and what it isn't. It often ends with a powerful AH HA moment for most students. Finding a match for you is the trick. Get to know the instructor. It is only when you trust and believe in the isntructor that you can maximize learning. How much time can I invest (available time on the schedule)? How much time do I want to invest (motivation/interest)? How much money can I afford (total amount in the budget)? How much money am I willing to spend (value vs price)? How important is this training in the big picture? Can I commit to a lifestyle change or is this a fad I am toying with?